Provide comfort for the family of Tommy Johnson with a meaningful gesture of sympathy. 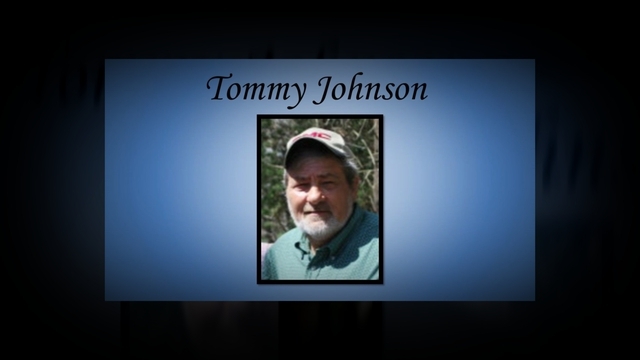 Thomas Edward "Tommy" Johnson, age 66, passed away on Monday, December 24, 2018. A Celebration of Life will be held for Tommy at 11 a.m. Friday, December 28, 2018 at the chapel of McReynolds-Nave & Larson Funeral Home with Terry Newsom officiating. He will be laid to rest at Resthaven Memorial Gardens. Tommy's family will receive friends from 4 to 8 p.m. Thursday and 9:30 a.m. until the hour of service Friday at the funeral home. Born on February 13, 1952, Tommy was one of seven children born to Homer and Mildred Haley Johnson. He was a retired Manager for Lowe's and also was active in the Clarksville Jaycee's. In addition to his father, Tommy was preceded in death by his beloved wife, Marcha Nall Johnson. In addition to his mother, survivors include his daughters, Tammy Medley (Lamarcus) and Jennifer Hayes (Taylor); and his siblings, Ronnie Johnson, Donnie Johnson, Patsy Coppedge, Mary McDaniel, Pam Schrader, and Lynette Newsom. Tommy was the loving grandfather to Courtney Hayes, Kobe Medley, Arianna Medley, Mitchell Howell, Brandon Albaugh, Michael Albaugh, Chelsea Albaugh, and Ashley Howell. He also leaves behind his loving caregiver, Diane Morris. Pallbearers will be Ronnie Johnson, Jr., Matthew Johnson, Nicky Johnson, Chris Johnson, Mitchell Howell, Monroe Bailey, and Russell Black. Condolences my be made online at NaveFuneralHomes.com. 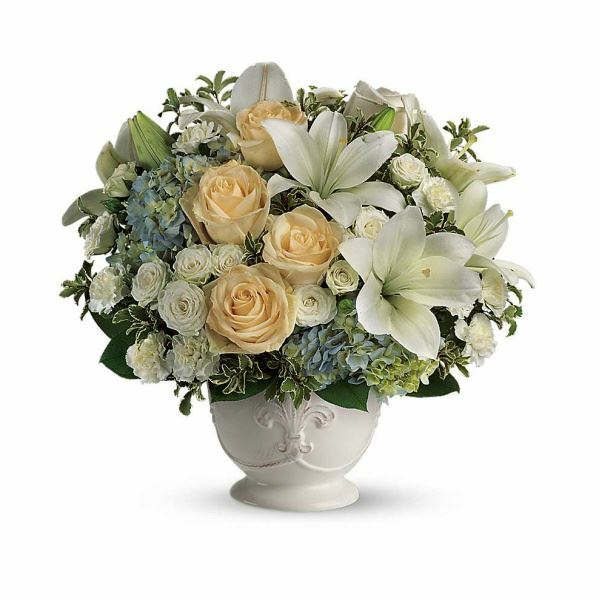 To send flowers to the family of Tommy Johnson, please visit our Heartfelt Sympathies Store. We encourage you to share any memorable photos or stories about Tommy. All tributes placed on and purchased through this memorial website will remain on in perpetuity for generations. 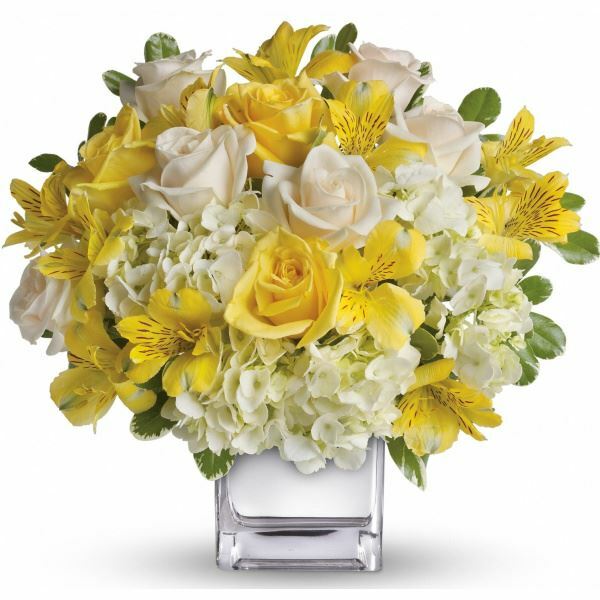 Alexis & Matt and John & Angela have sent flowers to the family of Tommy Johnson. Alexis & Matt purchased flowers for the family of Tommy Johnson. Heartfelt Sympathies Store purchased flowers for the family of Tommy Johnson. Thought the world of Tommy. He loved working the Fair for the Jaycees. He will be missed by friends and family alike. Condolences to Ronnie, Donnie and the entire Johnson family.